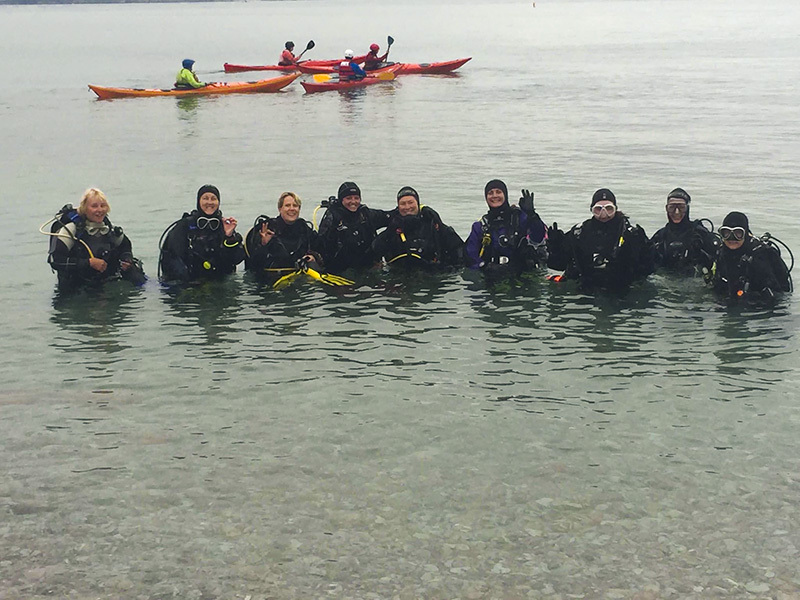 Since 2015, women from all around the globe have been getting together to celebrate PADI Women’s Dive Day to bond over their love of the ocean and a passion for scuba diving! 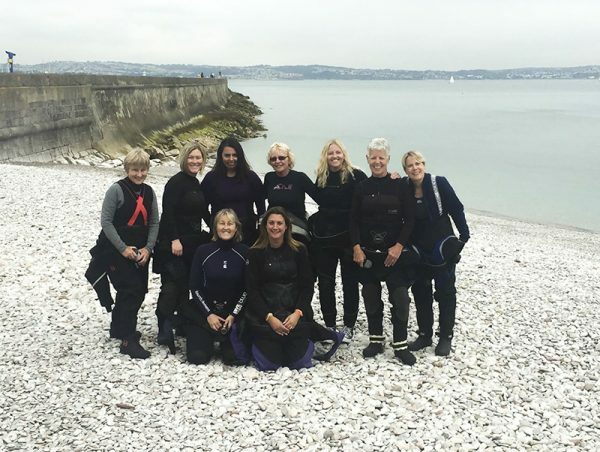 This year, Vicky from Scuba Blue invited ladies from Somerset, Devon and Dorset to meet at Brixham to enjoy a scuba dive out to Ladybird Cove followed by a second dive along the Breakwater. Here is her report. Among the group were relatively new divers, divers with years of experience and some who were just getting back after having a year or so out from diving. It was wonderful to see some new faces to Scuba Blue as well as catching up with the usual lovely ladies from the dive group. 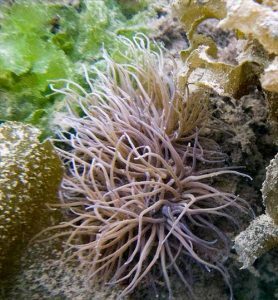 The viz wasn’t great, but in places we enjoyed 3-4m and there was enough life to keep us entertained!! Large edible crabs, lobster, compass jellies, free swimming scallops and some lovely examples of Ballan wrasse. After the first dive, we enjoyed a delicious lunch at the Breakwater Bistro, chatting away and sharing our dive experiences from the UK and further afield. We also discussed the upcoming Scuba Blue trip to Curaçao, which many of us are booked on and getting extremely excited about!! Following lunch, we headed back into the water for our second dive. We emerged to find glorious sunshine for the rest of the afternoon and, after packing all the dive gear away, we enjoyed Sue’s fabulous homemade cake and, of course, plenty of Haribos, whilst sitting on the beach. 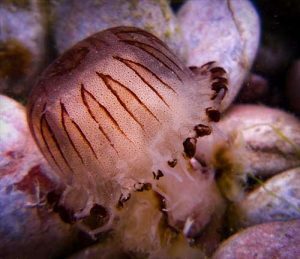 A brilliant day had by all and I’m already looking forward to the next Scuba Blue dive trips to Swanage on the 5th August and Porthkerris on the 18/19th. 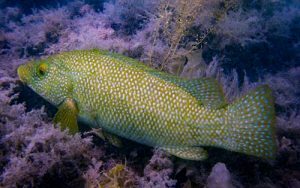 Contact us at Scuba Blue to find out about forthcoming dive trips. 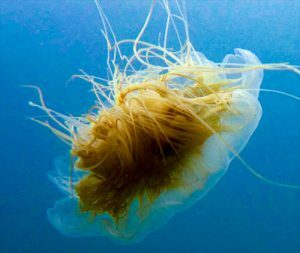 We run regular trips but also just go diving locally on a regular basis. Don’t worry if you haven’t got a dive buddy, we can sort that out for you. Sign up for our email newsletters and follow us on Facebook to stay in touch. If you haven’t been diving for a while we can organise a skills review to build your confidence again. Whatever it takes to get you diving. Park in church car park. As you face the church you will see a path leading up the right-hand side of the Old Rectory. 20 yards up the path on the left is a gate which is the entrance to Scuba Blue Ltd.